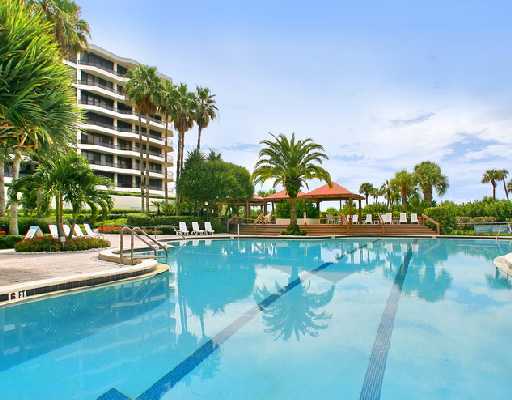 As much an international destination as it is a beloved favorite among visitors and residents from all over the U.S., Longboat Key’s span crosses through both Sarasota and Manatee Counties. This magnificent length of shoreline got its first road courtesy of circus magnate John Ringling in 1925. Originally, it extended only from New Pass at the southernmost tip to the Manatee County line, but Ringling envisioned a beautifully landscaped boulevard that would run the full length of the barrier island. Today’s Gulf of Mexico Drive is the magnificently landscaped thoroughfare that Ringling had imagined to run the full length of Longboat Key. 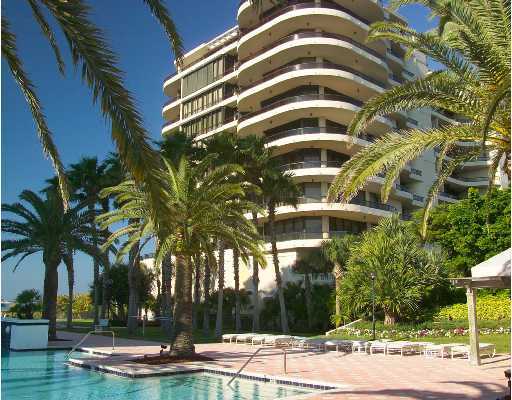 It winds past splendid homes and condominiums, lush greenways and parks, hidden driveways and side streets, yacht basins and captivating stretches of the Gulf of Mexico. Along both sides are discreet shopping plazas—filled with upscale shopping and fine dining—and the emerald-shaded fairways that comprise the two championship courses of Longboat Key Club. 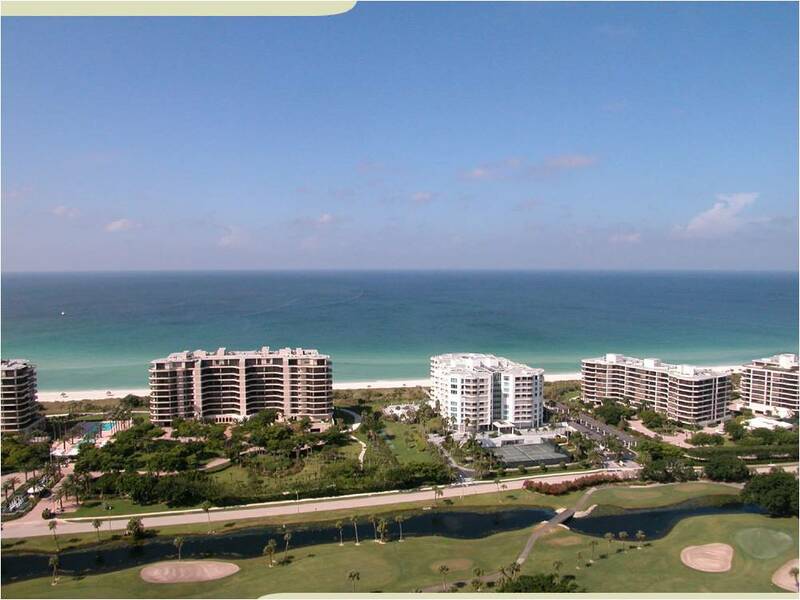 BAY ISLES - Behind the gates of the renowned Longboat Key Club, Bay Isles is the location you’ve always dreamed of. A collection of lovely neighborhoods, including Sabal Cove, Corey’s Landing and Queen’s Harbor, Bay Isles features lush tropical landscaping, peaceful nature trails and a world-class marina with access to the finest boating opportunities on the Gulf Coast. Just steps away, the emerald green fairways of Longboat Key Club’s Harborside course, beckon you to a challenging round. Single-family homes in Bay Isles range in size from 2,000 to almost 7,000 square feet. Homebuyers find an impressive blend of bayfront, courtyard and maintenance-free residences that are in exquisite harmony with the lush tropical environment. LONGBOAT VILLAGE - Established in the 1800s, Longboat Village is located on the northern edge of Longboat Key where it gives way to Anna Maria Island. Noted as much for its thriving arts and cultural scene as for its tropical beauty, neighborhood pot luck dinners and numerous social activities, Longboat Village is a community in the purest sense of the word. 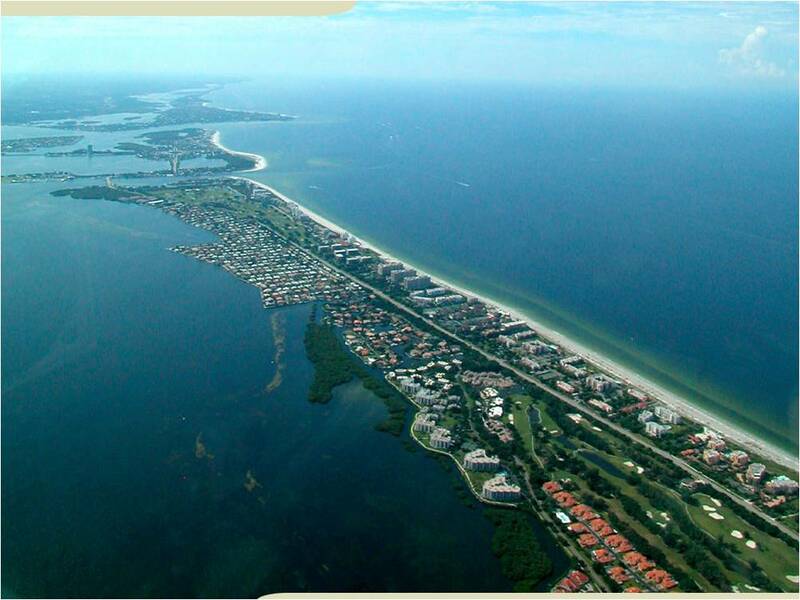 Most home sites are waterfront, with canals or direct frontage on Sarasota Bay. Of those homes located away from the water, most enjoy superb views of the Bay. Homes range in style from Florida Ranch and Key West to contemporary designs, all maintaining that classic Florida feel. 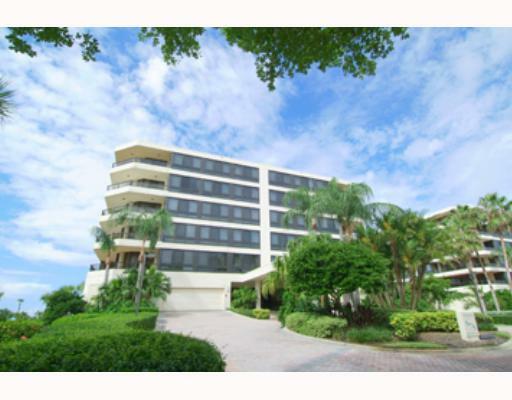 COUNTRY CLUB SHORES - Originally opened in the early 1960s, this classic waterfront community is one of the most sought-after locations on Longboat Key. Developed in five phases, Country Club Shores is one of the few single-family neighborhoods on this prestigious barrier island. With its deep water canals opening to a shimmering expanse of Sarasota Bay, this is a rare opportunity to park your boat in the backyard and join the privileged few who call this vintage neighborhood home.